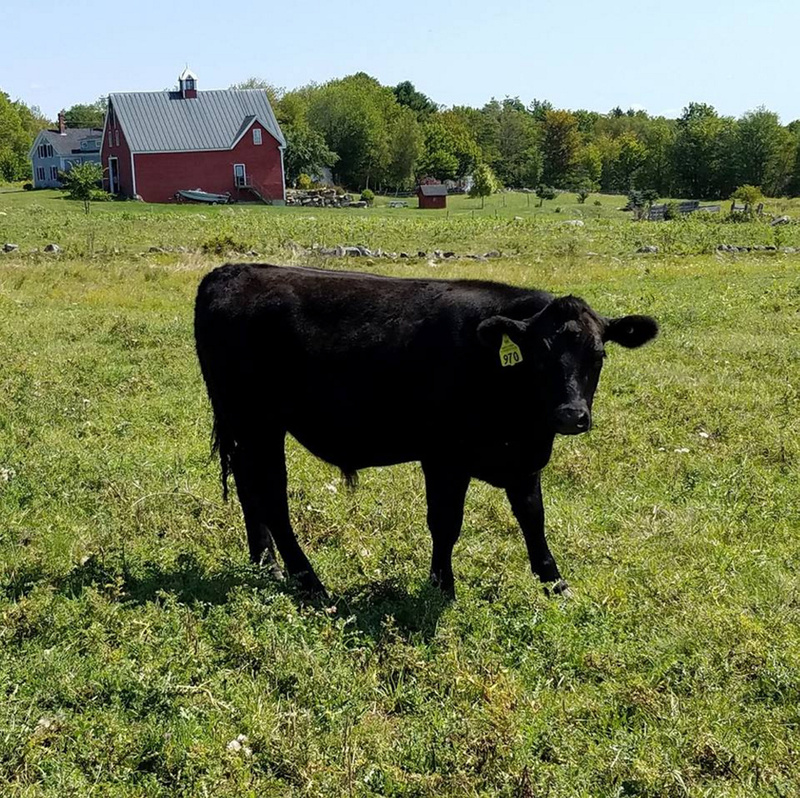 The missing black Wagyu steer, believed to be one of only two in Maine, escaped last week and hasn't been tracked down. After nearly a week since a rare steer vanished from the Common Ground Fair, the search goes on, but the animal continues to elude capture. Jason Stutheit, who owns the Wagyu steer, said the animal disappeared from the fairgrounds in Unity last week, when he and his daughter were dropping it and its brother off. Stutheit operates Pond Hill Farms in Brooks, a grass-fed beef farm. 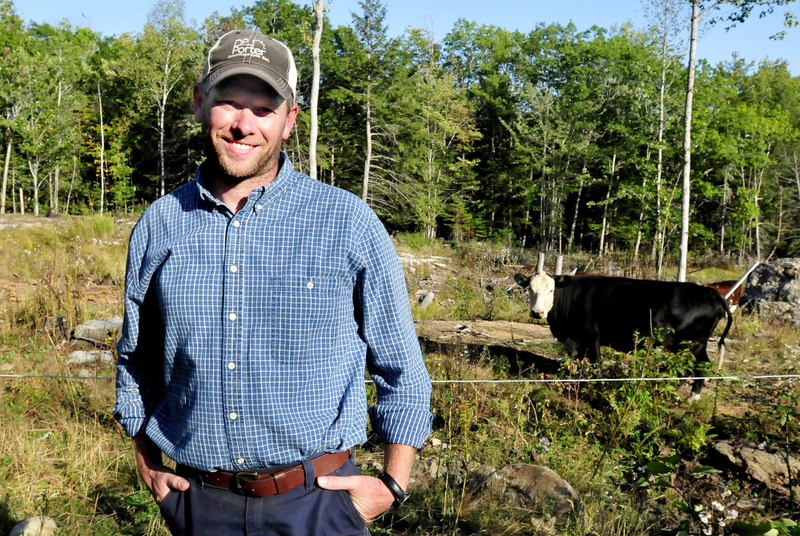 To his knowledge, the two Wagyu steers are the only ones in Maine. Apparently the steer did return to the stalls around midnight the same night it ran off. But by the time Stutheit was notified and arrived, 70 had taken off again. People at the fairgrounds tried to wrangle the steer themselves, but that only succeeded in pushing 70 away. “He’s a beef cow. It doesn’t work that easy,” he said. The Wagyu steer was seen Friday evening around 6 p.m. at another cattle farm in the area, but by the time Stutheit arrived, 70 was gone again. The steer’s brother, 72, is apparently close to its sibling. Stutheit said it called out during the day, and they decided to leave the steer there until Monday evening, in hopes the calls might bring 70 back. “They said that he called all night,” Stutheit said, but 70 did not return. Stutheit said they are keeping their hopes up. Stutheit said if anyone does see 70, just keep an eye on him and don’t chase after him. Call the Waldo County Sheriff’s Office, which then will alert Stutheit. “He’s great at disappearing, obviously,” he said. He said the steer might come to a basket of apples, but only if the person who leaves them backs away considerably. Stutheit said anyone who finds the steer absolutey should not chase it. The two Wagyu steers came to Maine by way of Connecticut, where Stutheit has a summer pasture. 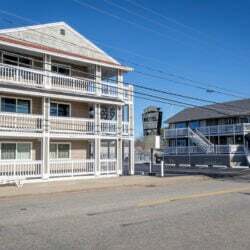 He said a friend of his who owns 72, the steer’s brother, lives in Connecticut, and Stutheit found the Wagyu near that friend’s house. Stutheit, who also raises white face Angus cattle, said the farm is trying to develop a market for Wagyu in Maine and hope eventually to breed Wagyu. Wagyu steers are a breed of Japanese cattle and were originally draft animals used for agriculture, according to the American Wagyu Association. These cattle are best known for their flavorful, tender and marbled cuts of meat. 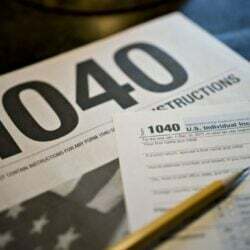 However, cuts are expensive, with some costing $100 per pound. Kobe beef, which is a variety of Wagyu beef, is often considered one of the most expensive kinds of beef on the market. Wagyu cattle were first imported to the United States in 1975, when two black and two red bulls were brought from Japan. According to the American Wagyu Association, importing the cattle ceased in 2003, when Bovine spongiform encephalopathy — more commonly known as “mad cow disease” — was found in some of the cattle.